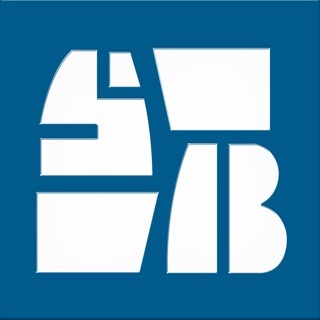 Pathfinder Bank Mobile Banking from your iPhone, iPod Touch and iPad is FREE! Mobile banking offers you the ability to view account balances and recent transactions, transfer funds between your accounts and even pay your bills. Our mobile banking solution provides you with the ultimate in convenience for managing your finances anytime, anywhere! 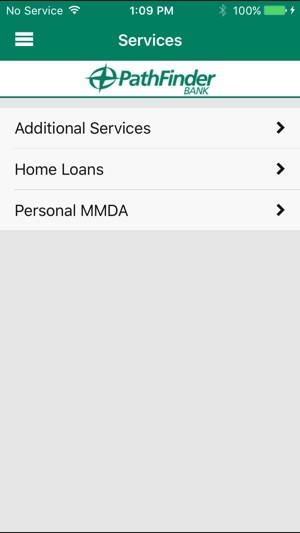 REQUIREMENTS: To use Pathfinder Bank’s FREE Mobile Banking app, you must be a Pathfinder Bank Online Banking customer or install this app and use the enroll option. 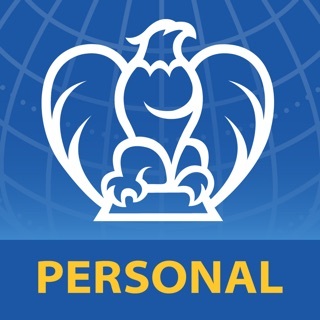 Just click the link in our app that states "Enroll for Online Banking" to get started. 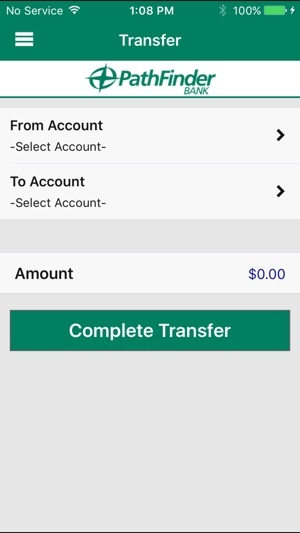 Accessing Pathfinder Bank Mobile Bank app is easy! Simply use the same Login ID and password you have established for Pathfinder Bank Online Banking. DISCLOSURE: Some features are available for eligible customers and accounts only. Your Mobile provider connectivity and usage rates may apply. Please contact your wireless service provider for more details. -Fingerprint Authentication now available on compatible Apple® devices. 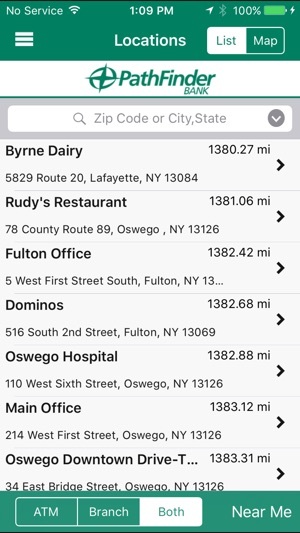 -Enhanced mobile deposit capability makes it easier to capture the images of the checks. Works great! I love that you can see all transactions as they happen! 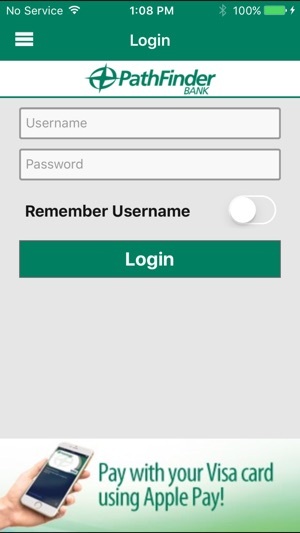 If you have any trouble logging in make sure you go to the pathfinder Bank website and enroll in mobile banking then you will be able to log in! I love this app. I've been waiting for it and it's finally here. 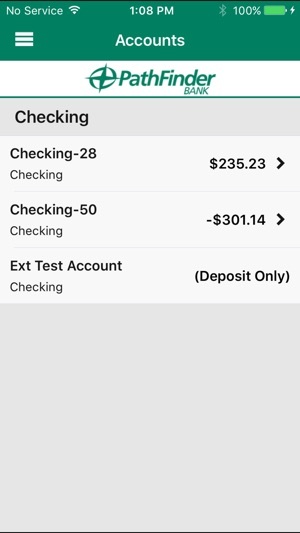 I am able to check my accounts and transfer funds instantly.